Follow me, @acscherp on Twitter or connect to me on LinkedIn. Of course, just e-mailing me at arjan@miraclethings.nl also works, or even a plain-old phone call to +31641322599. As a programmer and tinkerer, my work is about the exploration of a new universe. Diving head-first into new technologies and unexplored media, I work on the boundary between the physical and the virtual. So, what exactly does that mean? I like working on challenging projects in a wide spectrum of technologies. By trade, I have been doing web development for over 10 years, but the jobs I find most interesting always have a physical component in them. Web-connected art installations, RFID interfaces, hacked ipods, et cetera. I', specialized in the research of new media and its (artistic) possibilities. When I got my Master’s degree in Artificial Intelligence from the University of Amsterdam, I decided not to follow the obvious path of becoming a regular "IT specialist". I joined Eyefi Interactive, working part-time while finishing my study Unstable Media / Interactive Design at the Gerrit Rietveld Academie, I started working for Mediamatic Lab in May 2008. The combination between challenging technology and interesting clients at Mediamatic was a very good one and I learned a lot during this period. I stayed there until July 2011, when I decided to start freelancing as MiracleThings. 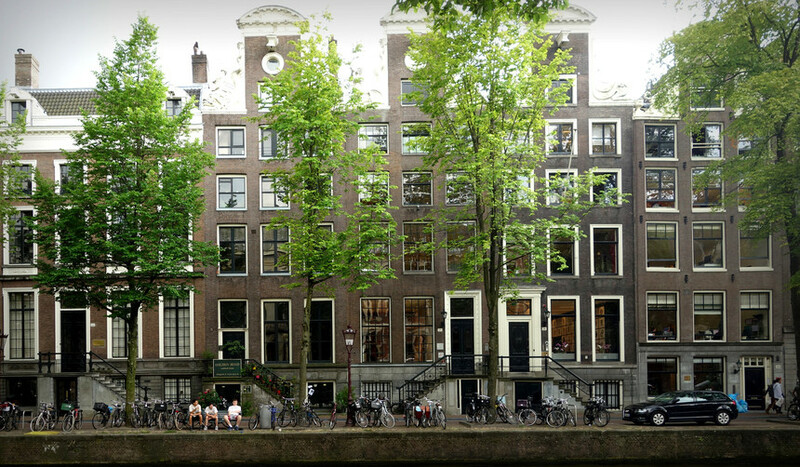 My office is located in Amsterdam, NL in the Hackers & Founders building, conveniently located in the city center on the Herengracht. It's a wonderful space which I am sharing with other like-minded guys and startups working in the startup sector, like bottlenoseapp, @ideedock, @eholm, @_jbg and @machielse.